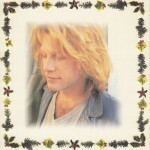 First Press only minutes “Jon Bon Jovi Christmas Portrait card” inclusion. 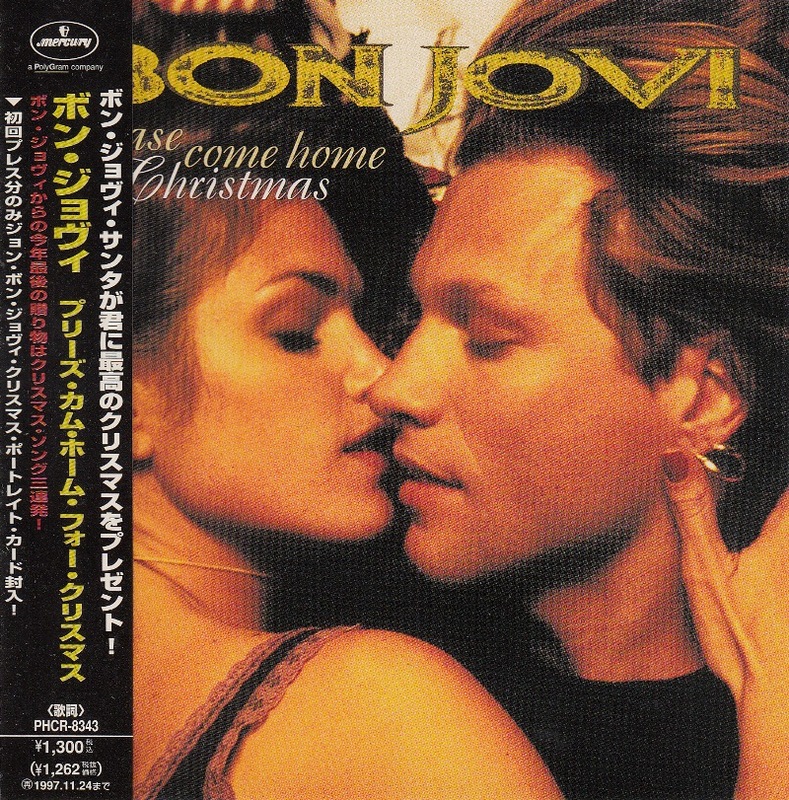 “Please Come Home For Christmas” is the song that was provided to “A VERY SPECIAL CHRISTMAS 2” in 1992. 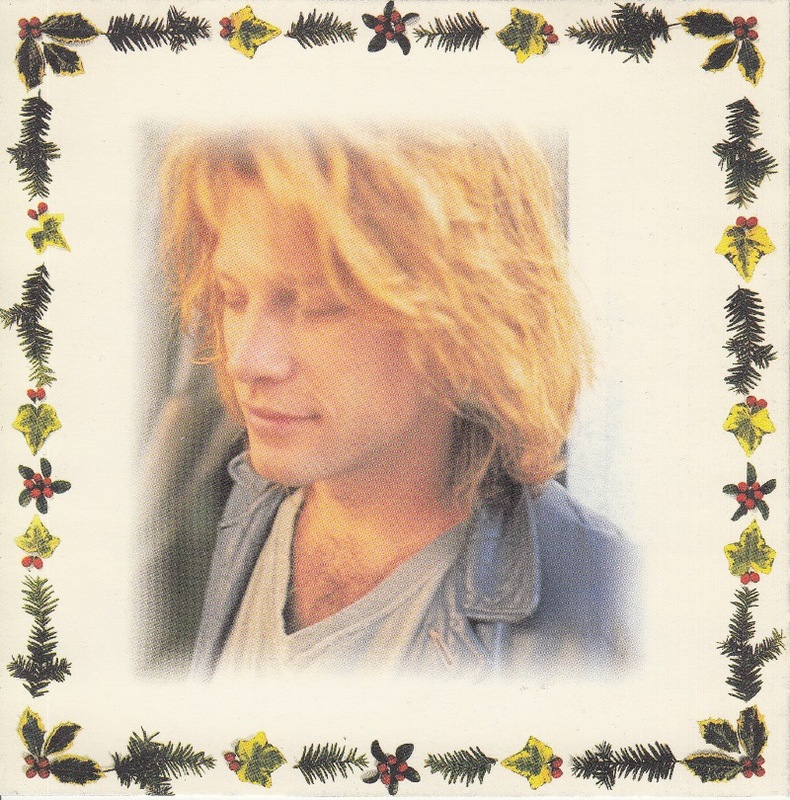 “Back Door Santa” is the song that was provided to “A VERY SPECIAL CHRISTMAS” of 1987.